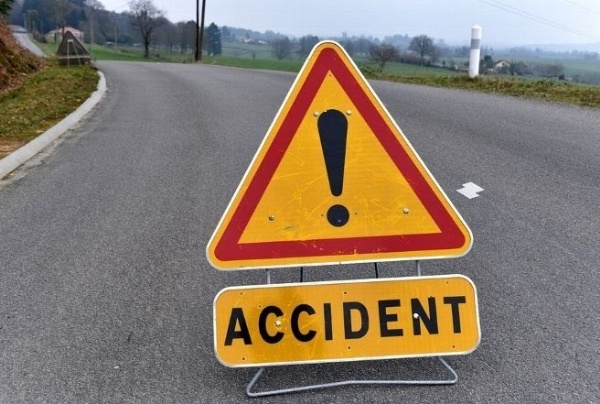 At least eight persons were injured in a road accident at Potha bye pass road near Surankote town of Poonch district of Jammu and Kashmir on Friday. An official informed that a bus (registration number JK12 3654) was on way from Jammu to Poonch via main highway when it turned turtle at Potha by-pass road, leaving eight passengers injured. He said the injured were rushed to sub district hospital Surankote where a team of medical experts treated them. Slaeem Kouser, Manjeet Kumar, Mohammad Farooq, Ruksana Kouser, Shabir Ahmed and Ulfat Begum. Police have registered a case in the incident, said the official.